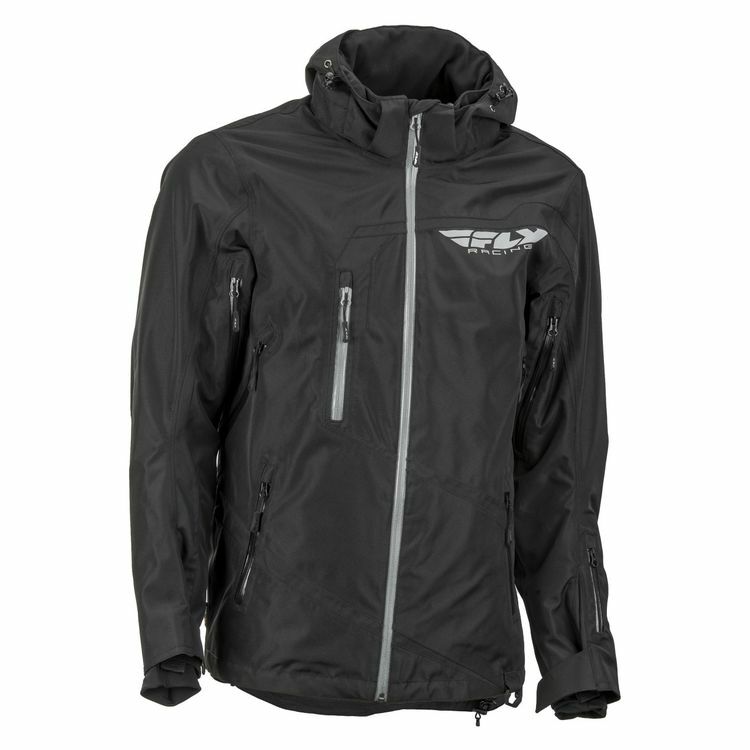 The Fly Racing Snow Carbon Mountain Jacket utilizes Hydraguard Pro weatherproof technology to keep the winter elements at bay. With a Cordura outer shell wrapped in reflectivity, the Carbon Jacket provides necessary visibility and durability for rough, snowy mountain terrain. Multiple 2Cool air vents throughout the Carbon Mountain are adjustable, allowing you to keep your temperature in check should you start to warm up throughout the day.